A Christmas Carol is the story of an old and grumpy man named Ebenezer Scrooge. 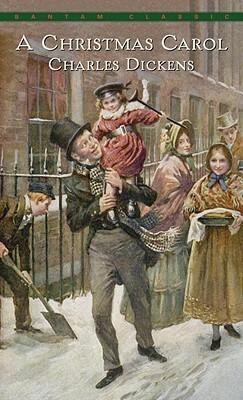 The story is based in England the day before Christmas. Ebenezer owns a counting house. Bob Cratchit works for him. Cratchit gets paid a very small salary, so he isn’t very wealthy. Around Christmas, Cratchit likes to celebrate with his family. Right before Cratchit leaves for the day, he asks Scrooge if he can have Christmas off. “Bah! Humbug!” is Scrooge’s response. That night at Scrooge’s house, as he’s going to sleep, he hears a loud bang and chains dragging on the floor. Before him appears the ghost of Jacob Marley, Scrooge’s dead business partner. Marley is completely chained up. Marley warns Scrooge that unless he changes his ways and becomes more selfless he will end up like Marley. 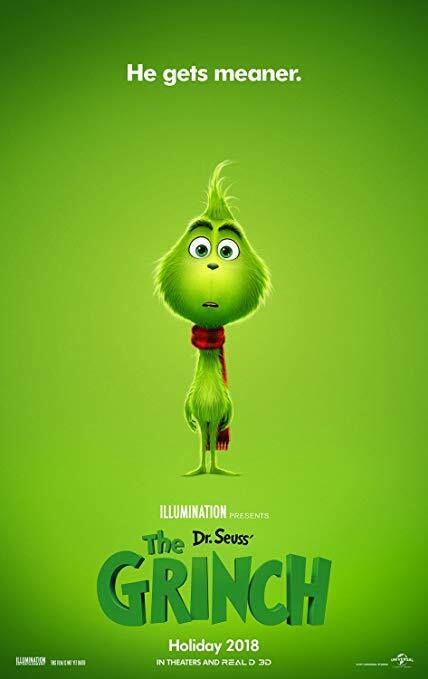 Marley also warns Scrooge that he will be visited by three ghosts: the ghost of Christmas Past, the ghost of Christmas Present, and the ghost of Christmas Yet To Come. Throughout his encounter with all three ghosts, Scrooge is shown something important to his life. The ghosts show him himself as a young man, the children of man, and what will happen if he doesn’t change his ways. After seeing the three ghosts, Scrooge wakes up on Christmas changed. The first thing he does is send a boy to get the prize turkey so that he can send it to Bob Cratchit. Then he donates a lot of money to buy the poor food and drink. Next he goes to his nephew’s house for his Christmas dinner. The next day, Scrooge tries to get to his office before Cratchit and he does. Scrooge notes that Cratchit is 18 minutes late, but it doesn’t anger him. When Cratchit arrives, Scrooge acts angry, but raises Cratchit’s salary, promises to aid his family, and becomes like a second father to Tiny Tim who ends up surviving. 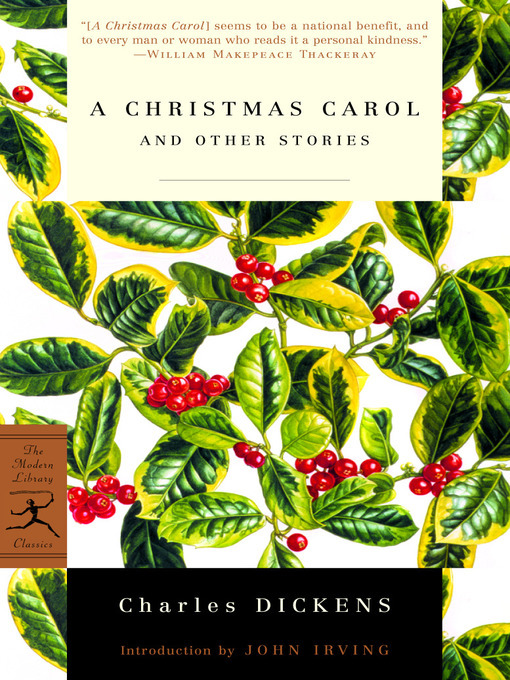 A Christmas Carol by Charles Dickens is available for checkout from the Mission Viejo Library. It can also be downloaded for free from Overdrive.